Uckfield Chamber of Commerce has been established in the town for decades. Businesses have joined together since the 1960s to form an independent organisation, creating a united business voice for Uckfield. 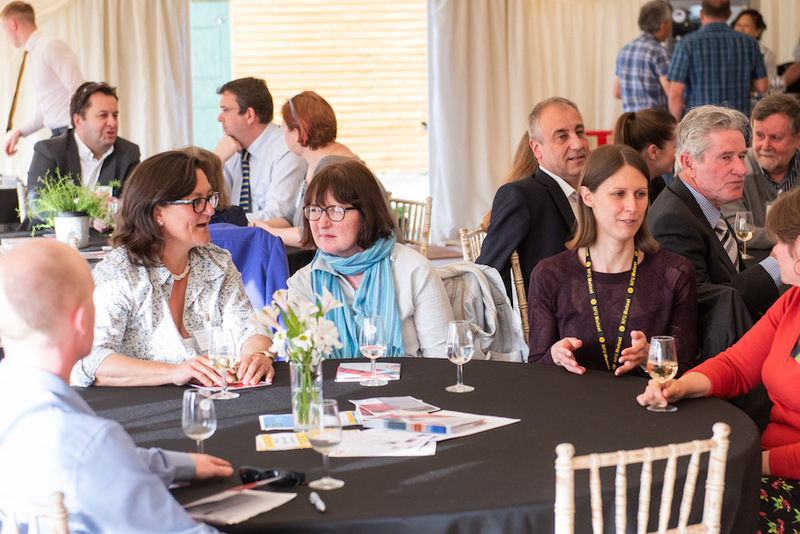 Through networking, advice, lobbying and promotion the Chamber encourages and supports measures to improve the social and economic conditions of the community. 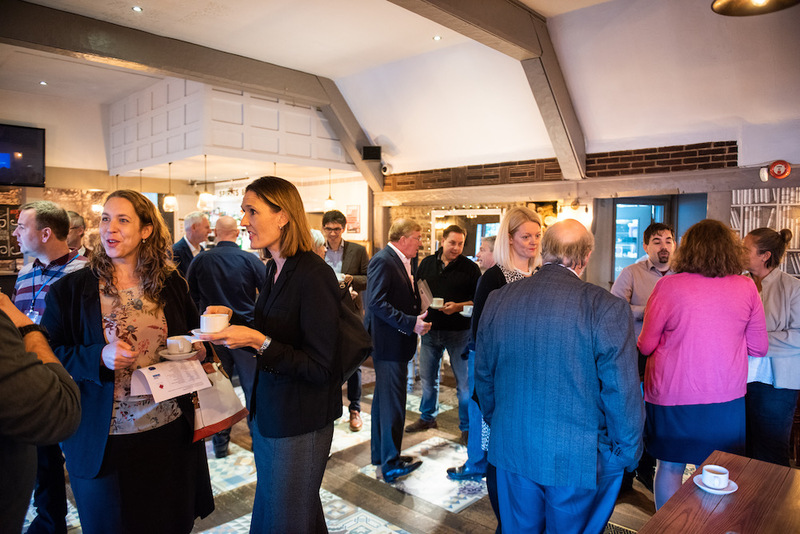 In 2018 the Chamber boasts more than 200 business members making Uckfield one of the largest Chambers in East Sussex. 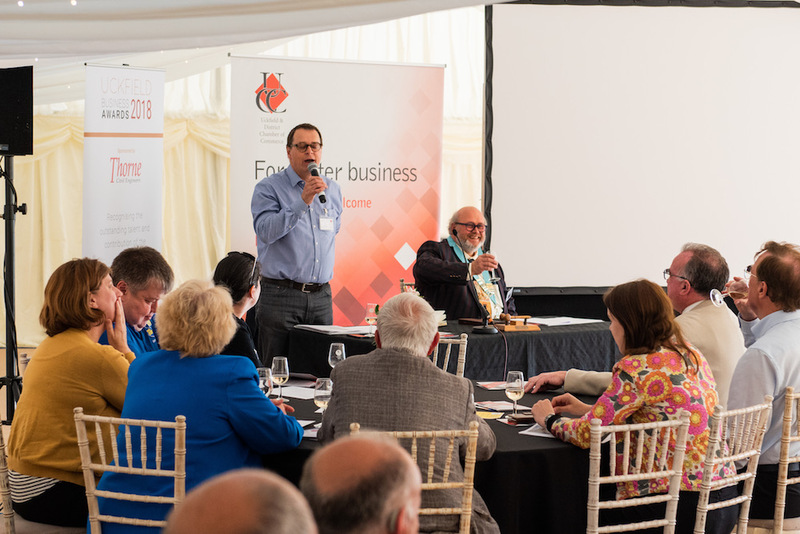 It is governed by an executive committee of local business people made up from independent business owners with local professionals, and currently led by elected president Chris Lawson, of Lawson Commercial. A new website provides a wealth of information about the membership including a comprehensive directory and a new member section. 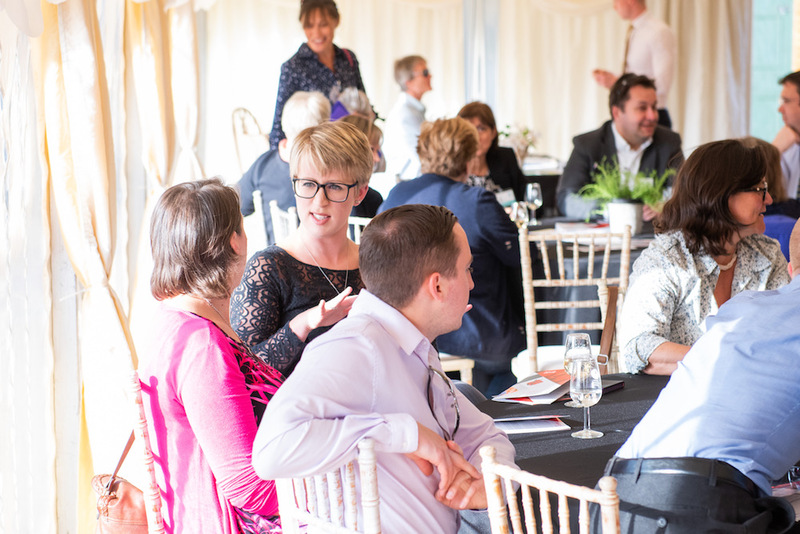 There is an opportunity for members to blog on the site and it also offers information and booking for Chamber events. 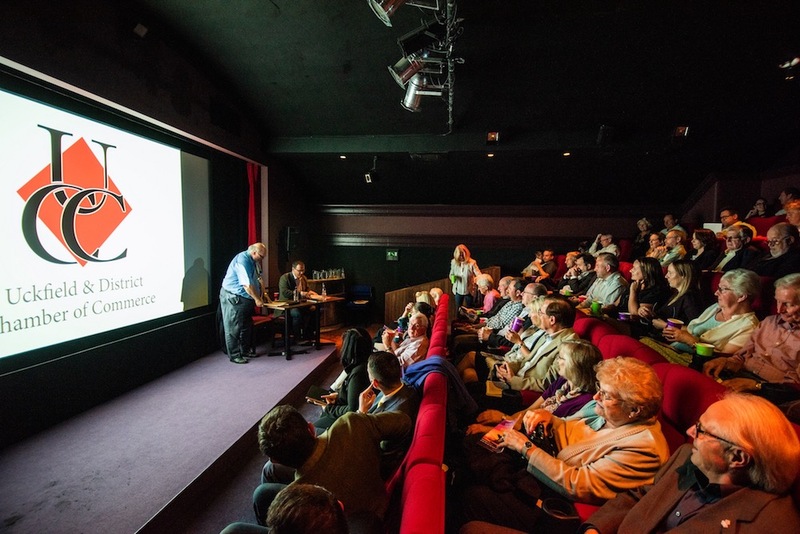 Members meet bi-monthly at various venues around the town, although choice is becoming limited given their popularity, often attracting more than 80 people. Additionally networking breakfasts provide an alternative to the evening meeting. You can find all the event information here. During 2018, and planned activity for early 2019, the Chamber has provided financial support for an additional Uckfield CCTV camera, and made contribution towards funding the reopening of Uckfield Youth Trust. It has been pleased to support the Uckfield Business Awards, Weald on the Field, and Late Night Christmas Shopping, contributing again financially towards the town’s Christmas lights. 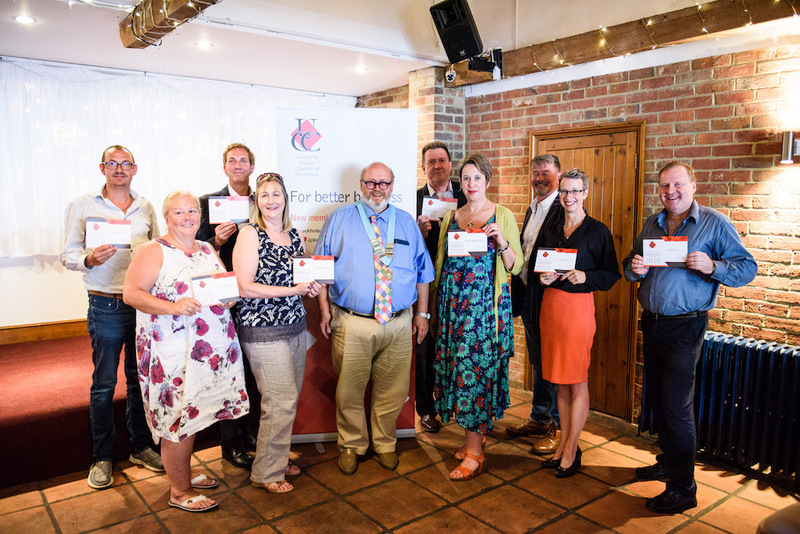 It’s quick and easy to join Uckfield Chamber – the following link is your best starting point. 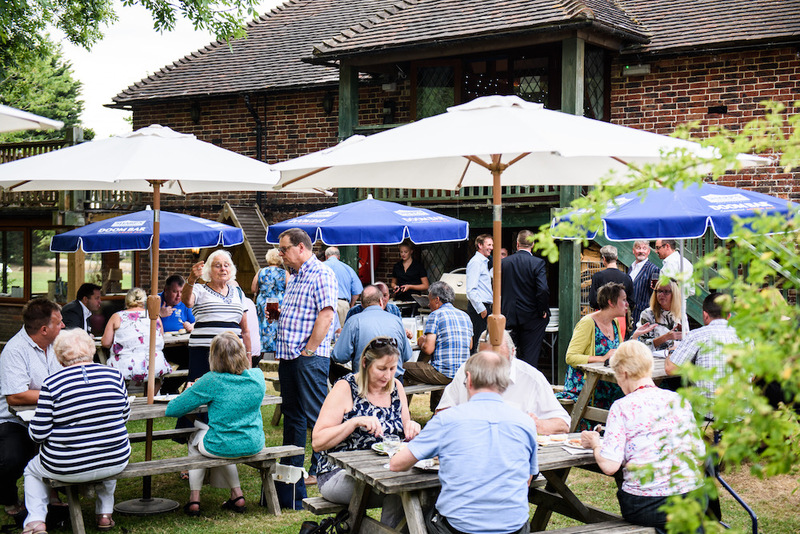 You’ll be in good company, from established Uckfield names like Carvills to professional firms like Dawson Hart, or Simmons Gainsford, to owner managed businesses like Barney’s Playbarn, the Chamber will provide you with a louder business voice. For more information, please get in touch with secretary Ian Noble, whose contact details are above. Thanks to Matt Harquail for the photographs.